Back in the 70’s and 80’s Jeff Lynne wrote some of the best songs ever to be recorded onto vinyl. Mr Blue Sky, Sweet talking woman, turn to stone, evil woman…the list is endless. 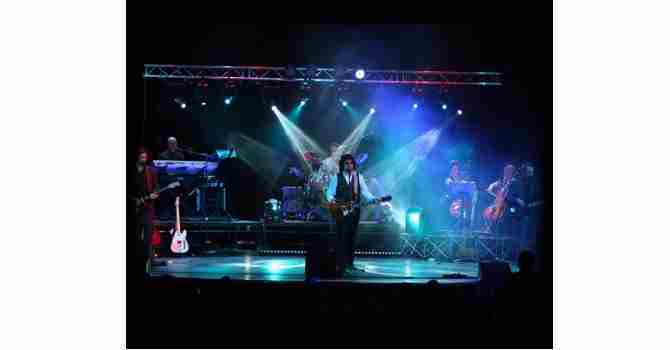 A group of hugely experienced guys have now come together to re-create the sounds of the fabulous Electric Light Orchestra to great acclaim. Singing along and dancing is guarranteed!